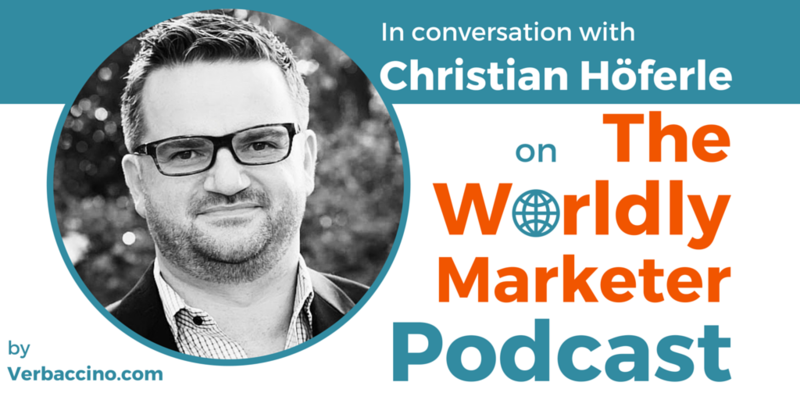 Christian Höferle is a cross-cultural trainer and an intercultural consultant who has extensive experience working with multinational companies. Through his coaching, mentoring and consulting work, he helps develop global business leaders. As the President & CEO of The Culture Mastery, Christian and his team help multinational organizations and their employees to work better together across cultures. Christian has also contributed articles on the topic of cross-cultural communication to publications including the Harvard Business Review. German by birth, American by choice, and Bavarian at heart, Christian is a fan of building bridges instead of walls. Known as The Culture Guy, he hosts a podcast of the same name.